Kayla is an altruistic and honest student. While I was on bathroom duty, Kayla went to use the restroom. She soon came rushing back out and handed me an apple watch that she had found. She looked at my sign in sheet and said, "I think this is my friends watch." We took the watch to the VP office and it was soon returned to it's rightful owner. Kayla's honesty made my day ! Patience, kindness, responsibility and leadership were exhibited by Chrisbely when she helped a student present a project when that student was refusing to present. With her patience, kindness and explanation to the student how important it is to try. She then took over and led the student to present their project. Chrisbely did this without any prompting by the teacher or student. By taking the lead and modeling how to help a student appropriately, Chrisbely showed my class how to be patient, kind, responsible and lead appropriately. 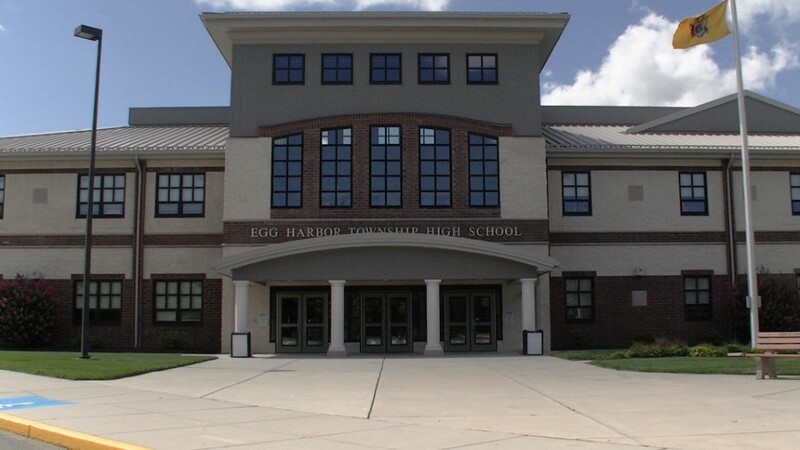 EHT High School...Come on Down!! You're the next contestant on...The Class-H-Room! Fox 29's new hit game show that pits students versus teachers from local schools invited EHTHS this past Saturday for its latest taping. Members of the Academic Challenge Team, Communications Academy, and Cheer leading Team boarded a bus to Philadelphia to watch seniors Richie Citta, Olufemi Agabalogun, and David Serback, square off against Mr. Bell (Social Studies), Ms. Wexler (Guidance), and Mr. Williams (Science). While we are sworn to secrecy about the winner of the contest until it airs publicly, we can tell you that it will be televised sometime in the next month. We will certainly get the date out to everyone as soon as we receive it (the show airs weeknights at 6:30 pm). MARY POPPINS HAS FLOWN IN!! What a tremendous opening night! 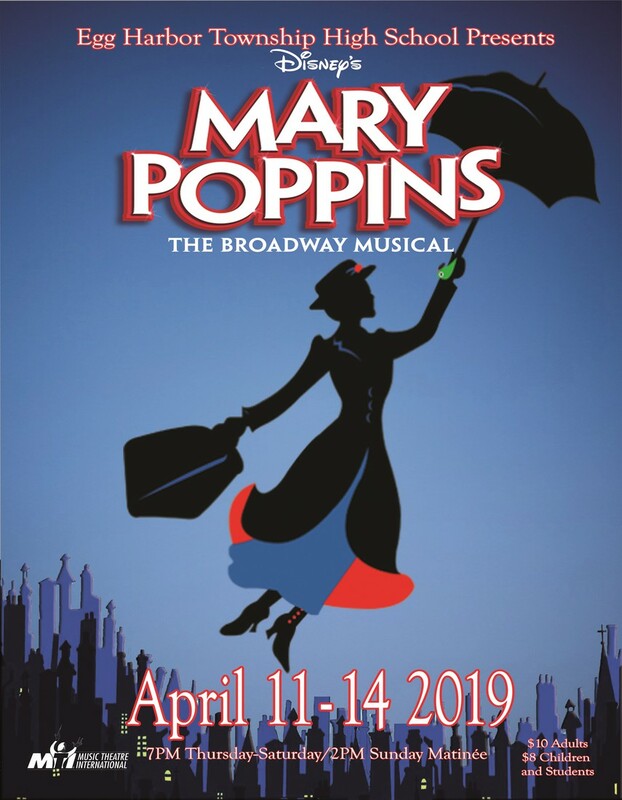 I can't say much here as I don't want to spoil any of the next three performances but you can't miss Mary Poppins. The student performances were stellar, the special effects were magnificent, and the choreography was show-stopping. If I say anymore, I'm going to give something away so bottom line is: make sure you see this show!!! The Eagles held their home opener on 4/6/19 vs. Triton defeating them 14-0. Haley Korsak was the winning pitcher on the mound with 7 k's while only allowing 1 walk and 1 hit. Offensively, the team was lead by Bork, Sarni, McKinley, Fee and Riggs. The Eagles lost to Vineland on 4/9/19. Korsak was the losing pitcher, but threw an incredible game keeping them off balance in the box. The teams overall record is currently 2-1. Saturday, 4/13 away vs. Middle Twp. Collin McLaughlin hit his first career varsity home run. Bobby Baxter led the Eagles at the plate with four hits. In total the eagles had 10 hits on the day. 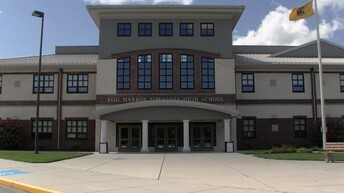 Egg Harbor Twp. lost the lead late in a 9-7 defeat. The Eagles did collect seven hits in the high scoring affair. Robbie Petracci, and Cory Kessler collect two hits apiece in the contest. 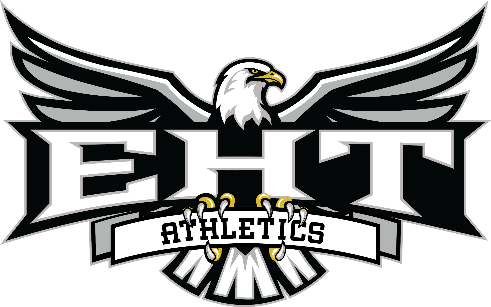 Tuesday’s game was a heartbreaker for EHT, as they lost the lead late in the game. Anthony Feinstein collected four hits in the defeat. Feinstein doubled in the first inning, homered in the third, singled in the fourth and sixth innings. Frank Wright was on the hill for EHT making his first varsity start. He went three and two thirds innings, allowing six hits and striking out three. 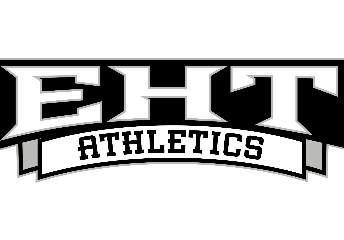 EHT collected 14 hits. Feinstein, Mike Dodd, Cory Kessler and Wright all had multiple hits in the game. The Eagles continued to soar through the Cape-Atlantic League with four more victories, running their record to a perfect 6-0 to start the season. On Thursday, they edged out a very good Ocean City team 175-178. Brett Campbell shot 39, Brett Alleva and Andrew Ngo both shot 44 and Josh Ungerer shot 48. They say you can never go home again, but on Friday they showed the RedHawks of ACIT whose nest it was first by capturing a 163-188 victory at our old home course, Green Tree. Colin Bagot shot 40, while Brett Campbell, Brett Alleva and Andrew Ngo all shot 41. Josh Ungerer also carded a CAL qualifying 43. On Monday, the Eagles refused to be struck by lightning while manhandling Millville 154-192. Brett Campbell and Katrina Cabinian both shot 38 and Brett Alleva and Andrew Ngo each shot 39. Colin Bagot also carded a CAL qualifying 40. 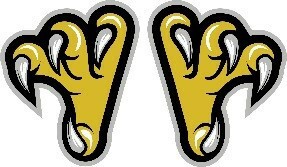 Tuesday saw the Eagles swoop down upon the Vikings and send them sailing back to Atlantic City with a score of 174-228. Brett Campbell and Katrina Cabinian both shot 43 and Andrew Ngo and Colin Bagot each shot 44. The Eagles flew north on Wednesday to compete in a tournament hosted by FDU. The competition was fierce and the field full on Division I players. Brett Campbell and Andrew Ngo led the way with matching 86s. Brett scored an Eagle with a 30 foot putt and Andrew carded a one over par 37 on the back nine. 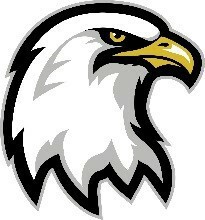 The Eagles will return home to their nest for a matchup against Absegami this Thursday, and a pivotal tri-match next Tuesday with arch rivals Mainland and St. Augustine, which will put the winner as the leader in the clubhouse heading into Spring Break and the and the halfway point of the season. EHT Boys Crew had another busy weekend with 2 regattas on 2 days at 2 different venues. The Novice 4 and Novice 8 boats both came in first in their heats/overall. The Varsity 4 took second. The Novice 8 with a third-place finish (heat and overall). The Varsity 4 first place finish (heat, 7 overall). Next week the team travels back to the Schuylkill for the Manny Flick V where they will be competing in the morning session. The girls defeated Bridgeton and Mainland. Their record is now 5-0. Mikki Pomatto set the school record in the discus, throwing 127’1”.